Title of the website, project, or journal in italics. When including the URL in the citation, omit “http://” and “https://” from the site’s address. Vasquez, Gary A. 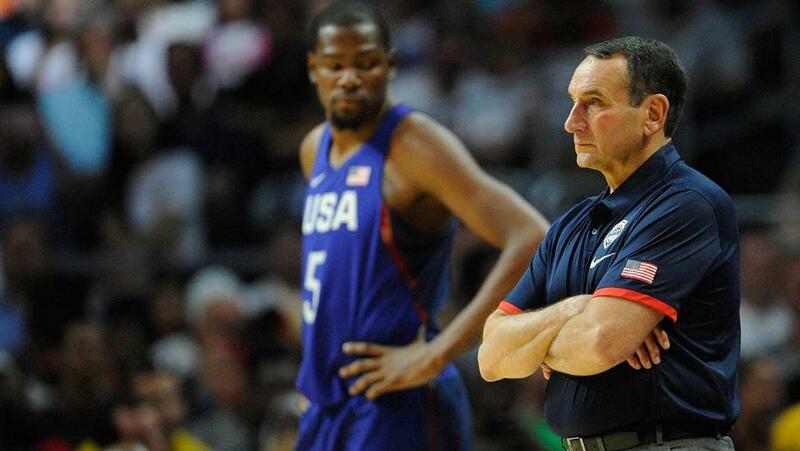 Photograph of Coach K with Team USA. NBC Olympics,USA Today Sports, 5 Aug. 2016, www.nbcolympics.com/news/rio-olympics-coach-ks-toughest-test-or-lasting-legacy.